Both returned from maternity leave a year ago at the desert tournament. 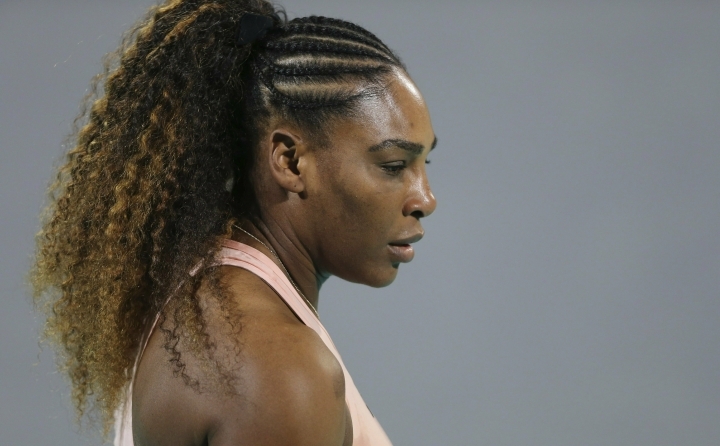 Since then, Williams has reached two Grand Slam finals and returned to the world's top 10. Azarenka is ranked No. 48. "She's a very good friend. I would say we're pretty close," Williams said. "We're both moms, and we know how hard it is and how hard it's been for us to come back, you know, and starting literally from scratch."